What is your worth? How much are you worth? Not to anyone else…how much are you worth to yourself? Value is assessed based on the perspective of the person who developed it. It is also assessed by the person who is preparing to obtain it…but worth…is dependent on the object. Thus, value can rise or fall based on perspective..but worth is a constant. Your worth is what you will and will not accept as adequate and tolerable. Many people I have spoken to, including myself, have taken FAR LESS than our worth and made it acceptable. WE HAVE TO STOP! Stop accepting mediocrity. Stop accepting pacifism. Stop accepting excuses. Stop accepting lies. Stop, Stop, Stop!!!! 14 Because he hath set his love upon me, therefore will I deliver him: I will set him on high, because he hath known my name. 15 He shall call upon me, and I will answer him: I [will be] with him in trouble; I will deliver him, and honour him. God speaks these words to His people. And for years, I only saw the protection of God. One day though, God talked to me and showed me my worth. Then He told me that I don’t HAVE TO accept or settle for mediocrity from anyone else. Why? Because I am so valuable and worth so much to Him…. So if God honors ME just because I love Him…how can I accept less from ANYONE ELSE!!???!!!?? I can’t! I SHANT!!! I demand more! And you can too!!! Demand the respect! Demand the effort! Demand the best from people! And NEVER let yourself accept less than what God gives to you!!! 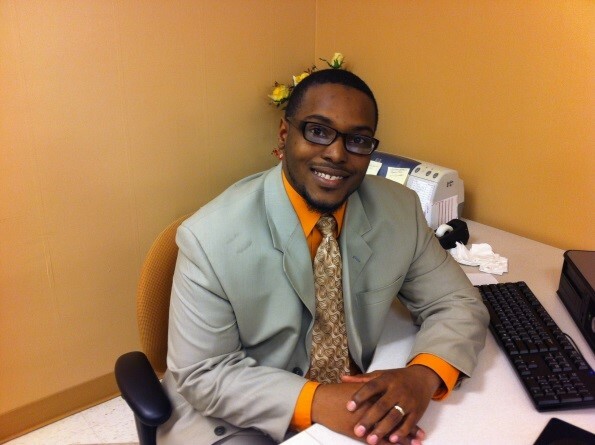 God says you are worth more….What do YOU say???? Then..STRIVE to demand the best from others and yourself! You are DOPE! Believe it!!!! Speak it! And love your live with an elevated perspective of yourself! 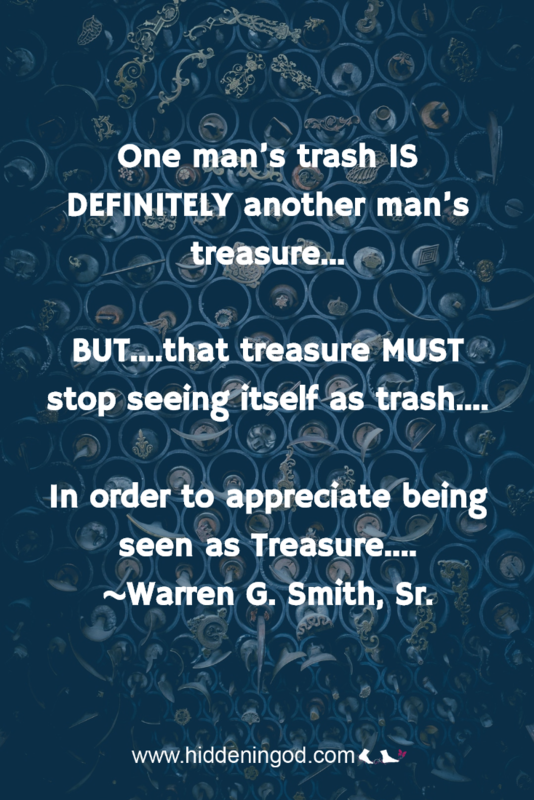 BUT….that treasure MUST stop seeing itself as trash…. In order to appreciate being seen as Treasure…. I may have to live through it….but i don’t have to live with it!! !